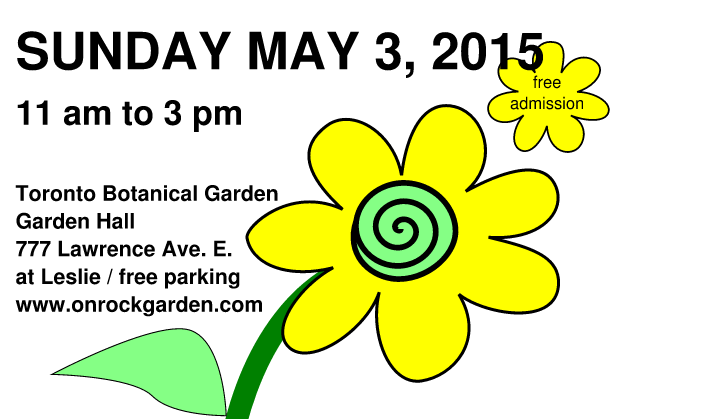 The Ontario Rock Garden & Hardy Plant Society is commencing its much awaited ‘Super Plant Sale 2015’ on May 3, 2015 at The Toronto Botanical Garden. This is your chance to buy many hard to find plants and books. Further information is available Super Plant Sale 2015. Best of luck with your plant hunt.